Rose apples are not actually related to apples or roses. The truth is, rose apples are more related to guava. This plant is actually native to Southeast Asia. It’s a small tree or a shrub and was spread as an ornamental plant throughout the world. However, due to the fact that it can propagate and grow fast, it is now considered an invasive species. Depending on the country where you belong, this plant has dozens of names. Though it is very similar to guava, still it had a different flavor, odor, texture and with only one or two unarmored, large seeds in an open, central cavity. This plant is often bell-shaped. It can be eaten raw and it can be used in different desserts and dishes. Rose apples are rich in dietary fiber, calcium, niacin, vitamin C & A, potassium, sulfur, and iron. It also contains jambosine, friedelolactone, and betulinic acid. Let’s take a look at the very important health benefits of this unusual fruit. Rose Apple's high fiber content is the main reason why it is very good in relieving constipation and regulating the passage of food through your digestive tract. Moreover, seeds of rose apple are being used in traditional medicine to prevent diarrhea and dysentery. The volatile and active contents of rose apple are being linked to having anti-fungal and antimicrobial effects. This is because it can protect the skin against different infections and has the ability to improve the strength of the immune system against those infectious diseases. The combination of active organic compounds and vitamin & C found in rose apple can be an effective cancer prevention treatments. According to traditional medical texts and research, adding rose apples to your diet can reduce the chance of having breast and prostate cancer. 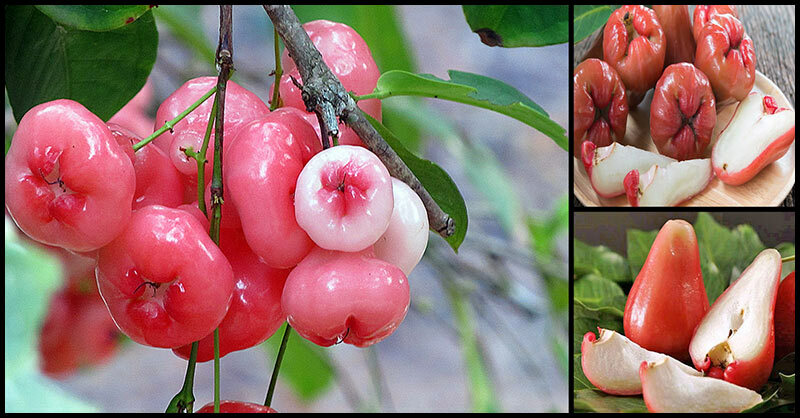 Rose apple decoctions have been used as a diuretic substance for a hundred years. 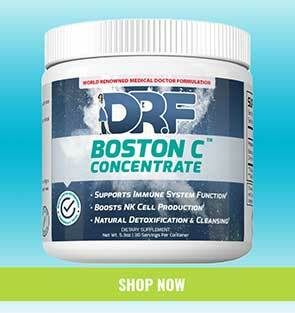 This helps in cleaning the liver and removing toxins from the kidney as well as improving one’s overall health and metabolic efficiency of the body. The nutrient and fiber content of rose apple can affect the cholesterol level of the body which leads to a lower chance of having atherosclerosis and this results in the prevention of more complications like strokes, coronary heart disease, and heart attacks. Present in rose apple is an alkaloid called Jambosine. And it has the ability to block and regulate the conversion of starch into sugar. In the case of diabetics and those people who are at risk of developing diabetes, this could be a very important fruit. Though research is still being conducted, you can potentially benefit from rose apples when it comes to health concerns like inflammation in the joints, smallpox, epileptic seizures, increase cognitive ability and strained or sore eyes.